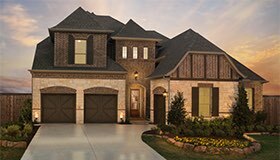 New Construction Homes For Sale In Prosper ISD Lakewood will consist of 247, 60' wide home sites. 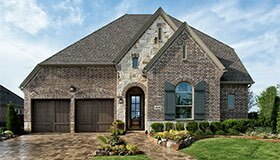 Residents can enjoy numerous planned amenities within the community, including a clubhouse, resort-style pool, fitness center, public park with practice fields and miles of walking trails connecting to the Town of Prosper’s master trail system. Residents will enjoy the grand amenities this master-planned community has to offer: resort-style pool and cabana, parks, green spaces and rolling terrains. Scott Fielder Homes and Britton Homes will be building here. 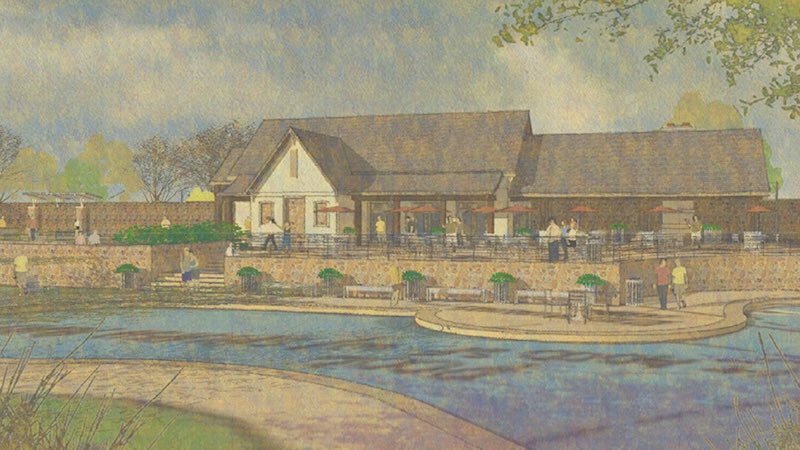 Current much of the information about this new development is tentative and being approved by the planning and zoning committee of Prosper. As the development moves forward and more information is released check back here for the latest updates. 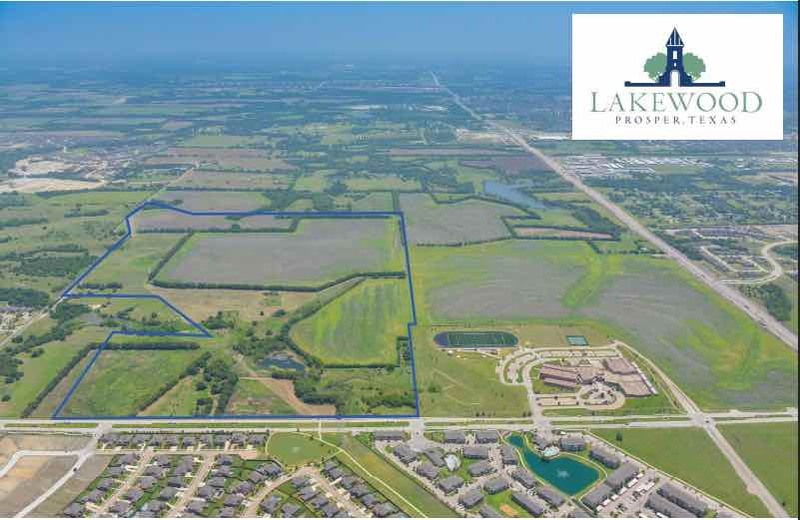 Located on Highway 380 and Coit Road in the Town of Prosper, our community is a short drive from the Dallas North Tollway and regional employers. 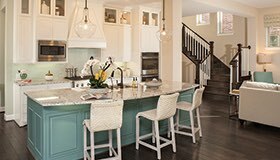 Lakewood at Brookhollow offers easy access to major thoroughfares, shopping, dining and quality schools. There’s terrific news for the residents of Lakewood. In 2016, Prosper ISD was ranked the 18th best school district in the entire state of Texas! With a focus on student achievement and development, the mission of the Prosper Independent School District is to offer an outstanding educational system that maintains high expectations and quality instruction in a safe learning environment. 2,800 - 4,000 square feet. Reserve Collection from the $390's. Keystone Collection from the $460's. We provide a fast, free and accurate home valuation module on our website for you to use. Unlike Zillow, our system pulls actual sales data from Prosper's local multiple listing service (MLS) for a more accurate and precise estimated home value. Please feel free to use our system as often as you like, but when you are ready to sell your Lakewood home you must contact us for a personalized market analysis.